Valentine Gifts Teen Boys: If you’re looking for valentine’s day gifts for boys, here are some super cool ideas for the teen boys in your life. 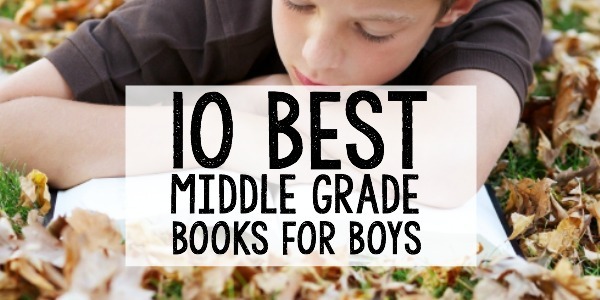 Check out these gift ideas that your special young man will absolutely love this year. Who says Valentine’s Day is just for girls these days? Teen guys enjoy surprise gifts, too! So I’ve rounded up a few of my favorite teenage guy Valentine gifts that I know any teen guy would love this year. From bow ties to beanies, these gift ideas are super fun and super cool. 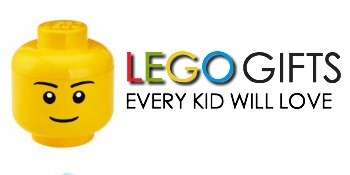 They are just the kind of trinkets and gadgets any teen guy would love. I often hear that it’s hard to buy guys small gifts and trinkets. With makeup and hair accessories and all types of shoes, there are plenty of gift ideas for girls and the list for any holiday or special occasion for girls is endless. 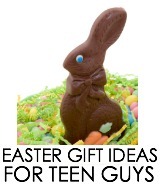 But I think there are just as many trinkets and gadgets for teen guys, too. Here’s a gift guide for the STAR WARS FAN, too! 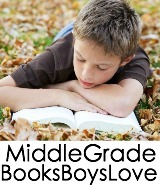 Take it from me–a girl who lives in a house filled with guys. And, believe me, our house is filled with all sorts of manly gadgets and gizmos. Sometimes, it just takes a little creativity and some brainstorming, but there are plenty of gift ideas that the men in your life will love. 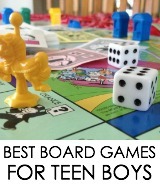 These are just a few of the many fun Valentine gifts for teen boys. 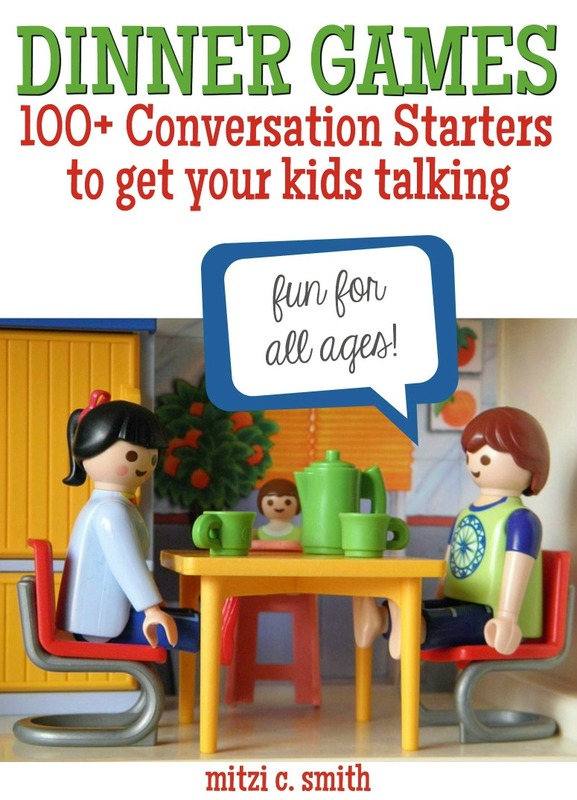 As your scroll through these ideas and click over, you’ll start seeing even more fun things to add to the list. Hopefully, this list will get you started on your own search for the perfect Valentine gift for that teen guy in your life. My teen boys love anything that is Star Wars related, so I am always on the lookout for fun trinkets with a Star Wars theme that they can wear, a game they can play, or something small and practical. Believe me, there are plenty of things to choose from, too. I have a whole post dedicated to Grooming Products for Teen Guys, so be sure to check that one out if you’re looking for creative bath and body type items a boy will actually enjoy using. Here are just a few best sellers in the guy department when it comes to soaps, colognes, and body sprays, if you’re interested. What teen guy doesn’t like to throw on a hat and a hoodie. My guys live in both. Here are a few of the popular ones out there. My boys love watches and sneakers. Well, I love watches and sneakers, too, so I guess the apple doesn’t fall far from the tree. Here are some great ideas for Valentine’s Day. Who doesn’t love a sweet treat for Valentine’s Day? However, you can give one that’s extra special by choosing something a little different like bacon candy or something spicy that you know your own teen guy will love. Does your teen guy have a favorite Marvel or DC super hero? It’s all about Batman at our house, so I like to pick up things that relate to the latest movie in the Batman story. 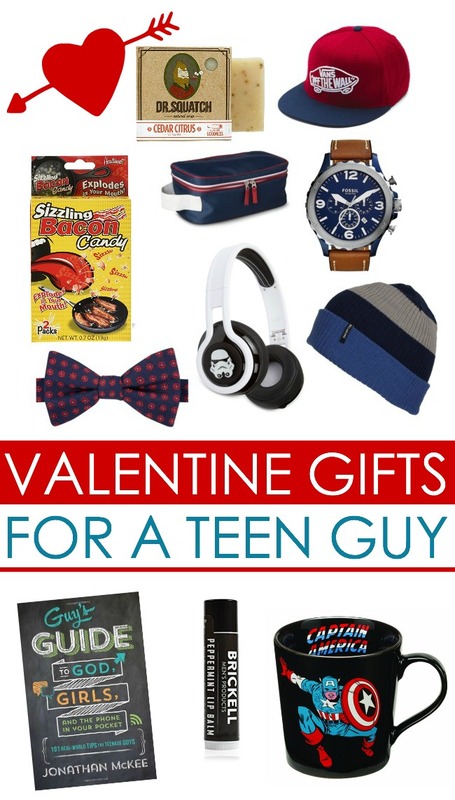 Here are just a few other Valentine Gifts teen boys are sure to love, too. Happy shopping!